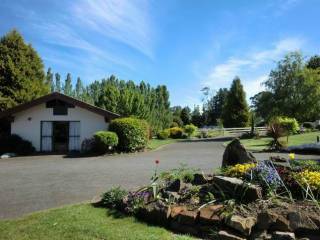 Grindelwald Holiday Cottage 2 is a large two storey, 5-bedroom Swiss-style house located on half-acre of landscaped gardens in the heart of the beautiful Tamar Valley food and wine growing region. Swiss Cottage , Suitable for a family, couple or 2 couples - 3 bedroom with combined Bathroom and Laundry. Fully equipped Kitchen, dining and cosy lounge room, Summerhouse with large BBQ Station and seating for 10 beside the cottage. The Master Suite is designed especially to help our guests unwind. We would like our guests to consider us a 'home away from home' with each room decorated for both comfort and with the charm of individual pieces collected over many years. Base yourself in the heart of the Tasmanian Gourmet trail, fantastic River and valley views, modern chalets at the Cellar door. 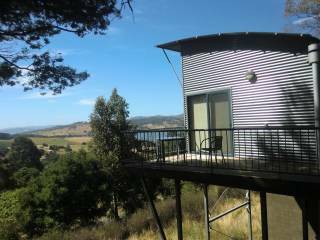 Fantastic views across grapevines & the Tamar River Valley,unwind and relax or explore Tasmania's north. SELF-CONTAINED and PRIVATE! 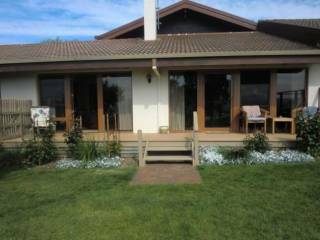 Summer Holiday season only, Private and secluded in a bush setting with Tamar River and vineyard views. 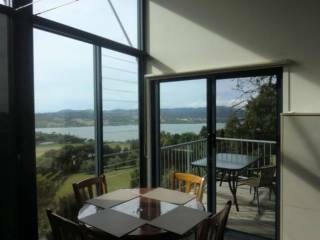 Exclusive to over 50's..
Beautiful B&B, situated in the heart of the tourist attractions in the picturesque Tamar Valley, stunning uninterrupted views of the Tamar River and distant mountains. Book today for your private, relaxing and comfortable stay. 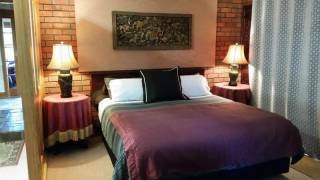 Boutique Launceston Bed & Breakfast/apartment Retreat, right on the river with magnificent views of the river, bush and wildlife. Watch the starry skies or just enjoy a drink on your private balcony.